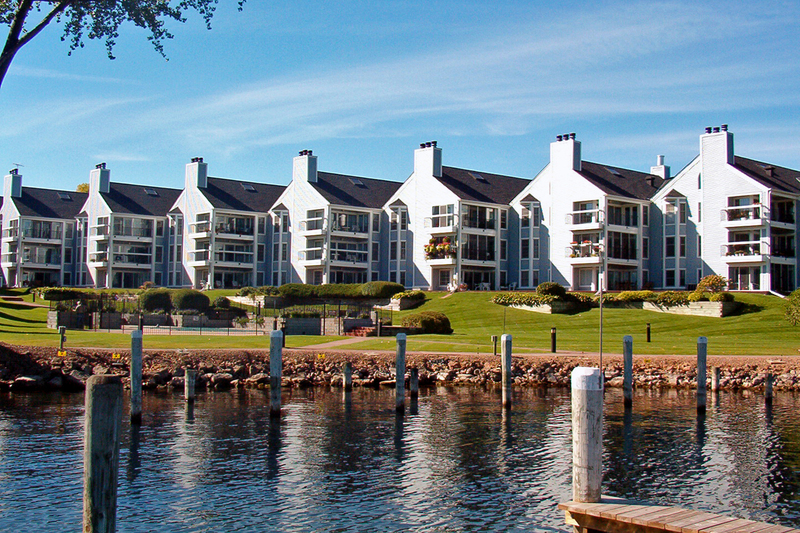 Updated top floor condo with fabulous Lake Minnetonka views! Granite countertops, marble fireplace, vaulted ceilings, loft and separate office/annex across hall. Amenities include a heated pool, exercise room, tennis court and on-site caretaker. Dock available. Walk to Downtown Excelsior!